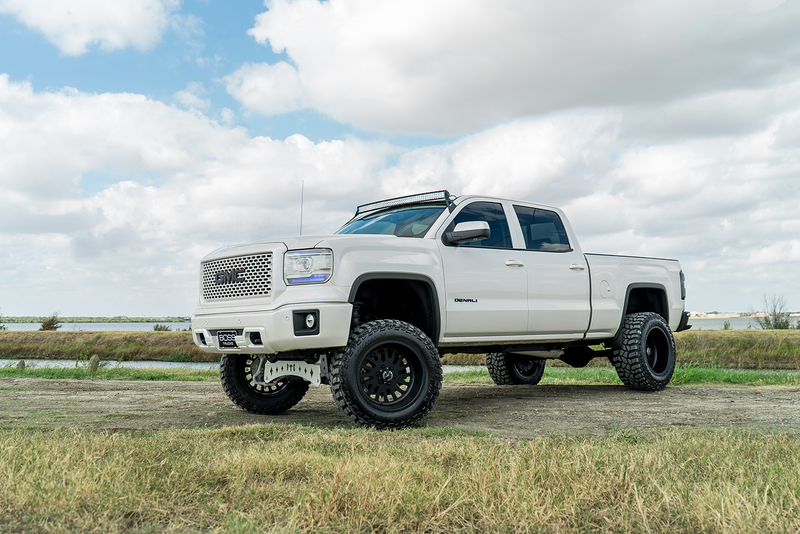 The lifted truck scene is back & bigger then ever! 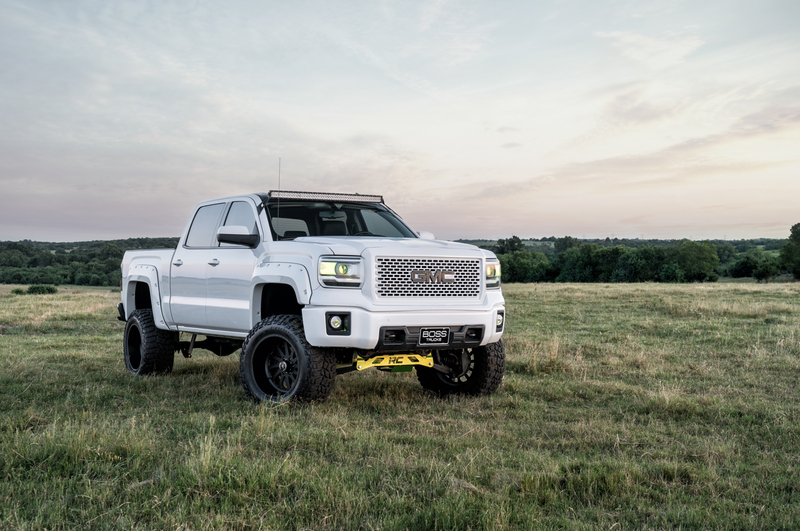 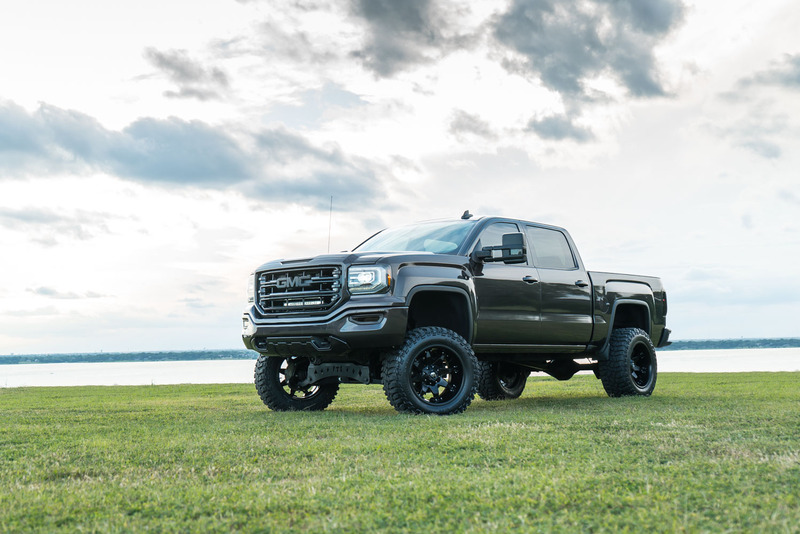 BOSS Trucks offers the finest Silverado, Sierra & Denali trucks in the nation! 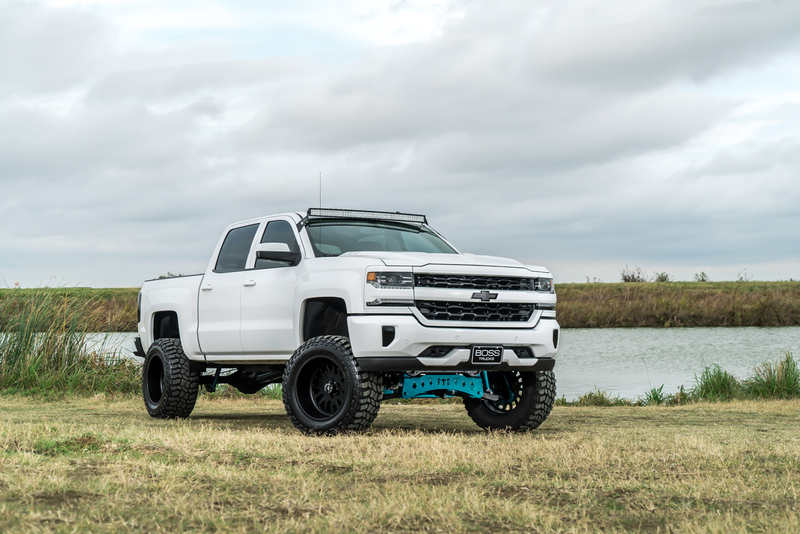 All of our trucks are certified and come with a pre owned warranty! 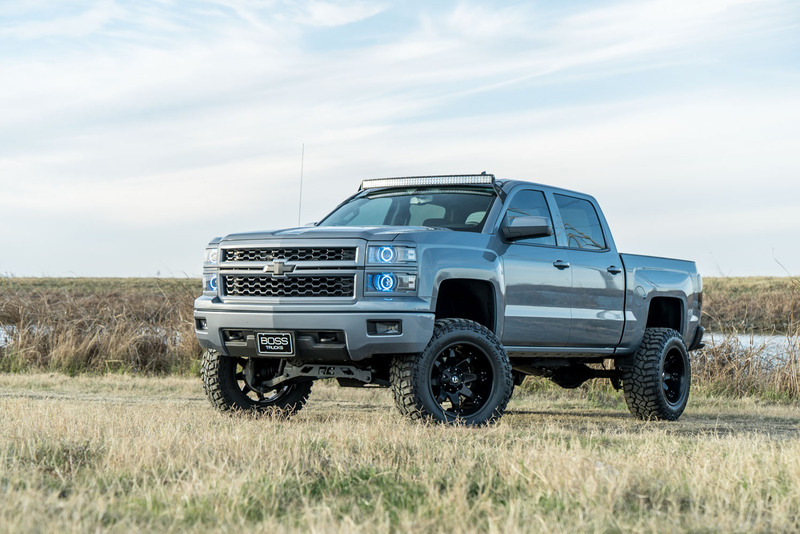 This covers any major mechanical issues of the engine, transmission and suspension. 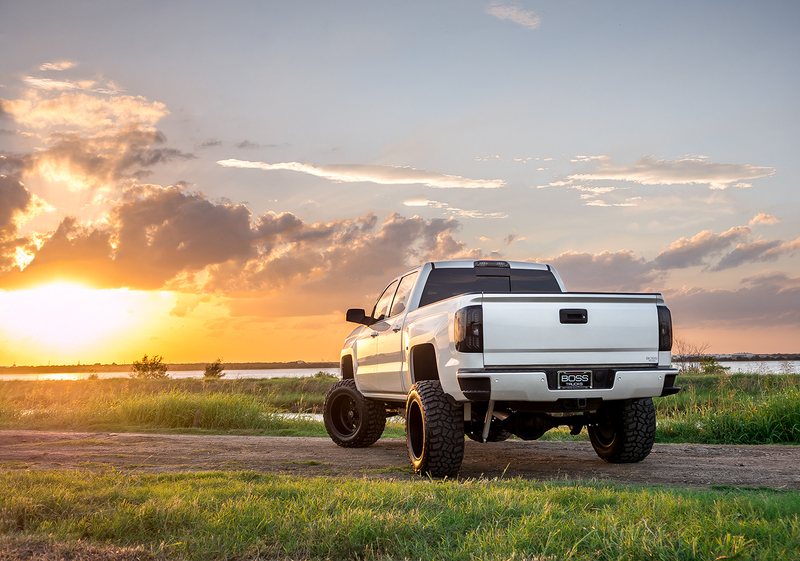 Nobody else stands behind their trucks like we do! 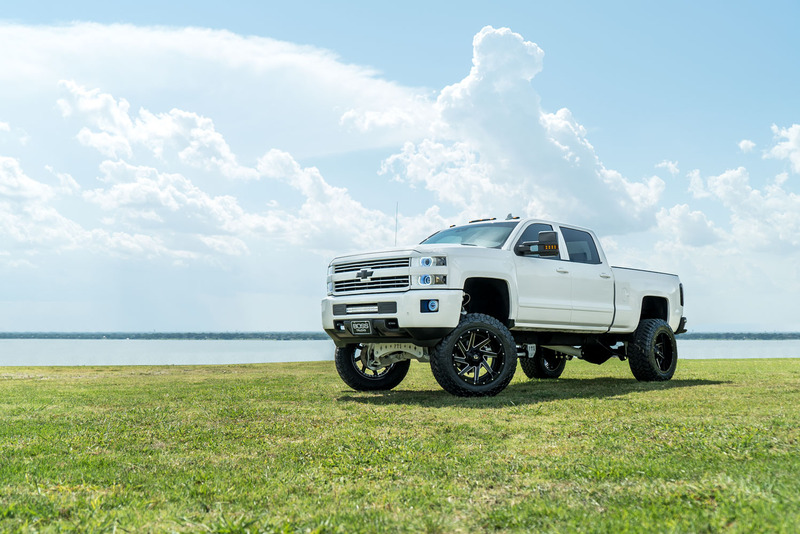 We sell the highest quality trucks on the market! 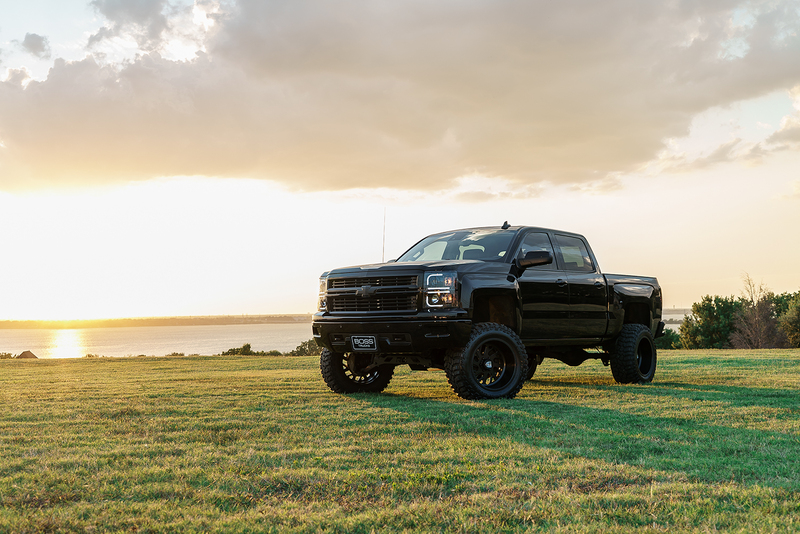 We offer just about every service possible for anyone looking to upgrade or improve the appearance of their truck. 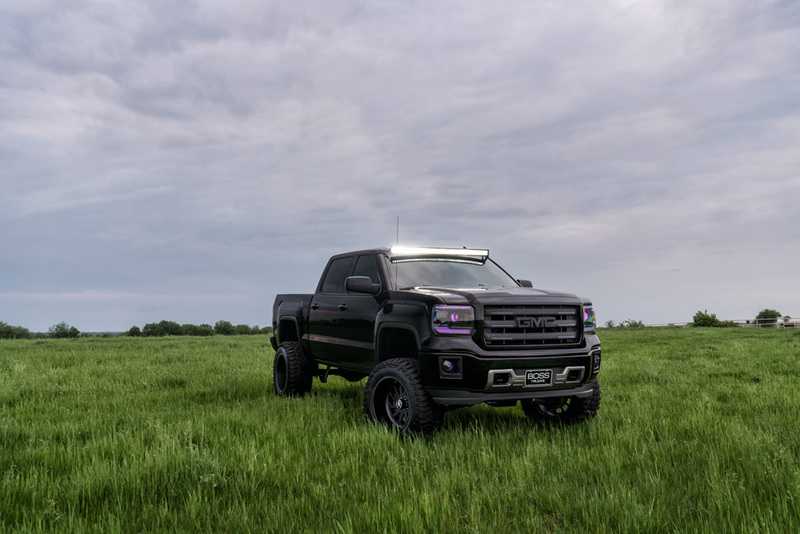 From suspension lifts, wheels, tires, upholstery, bedliners, custom headlights and more!